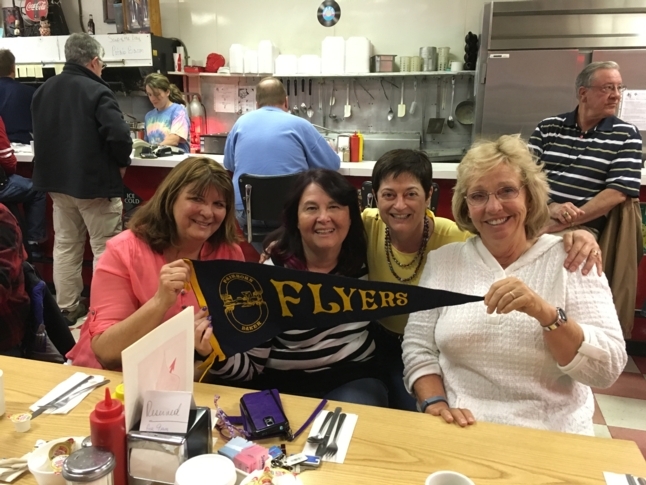 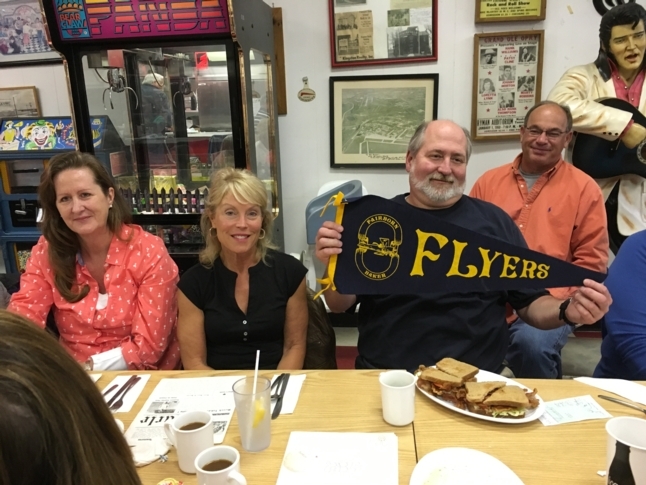 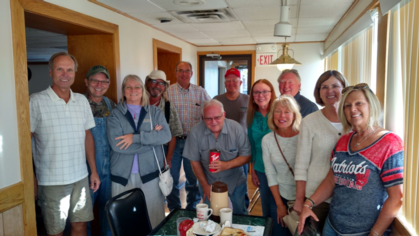 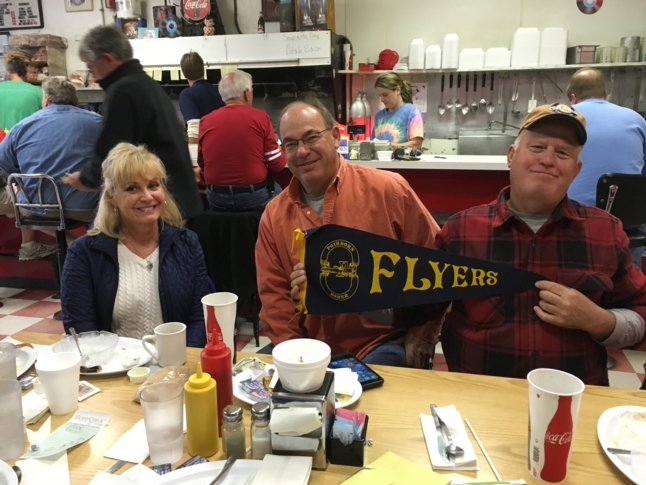 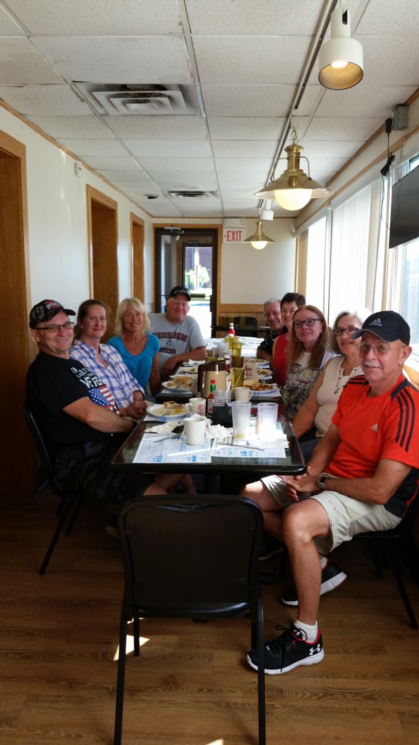 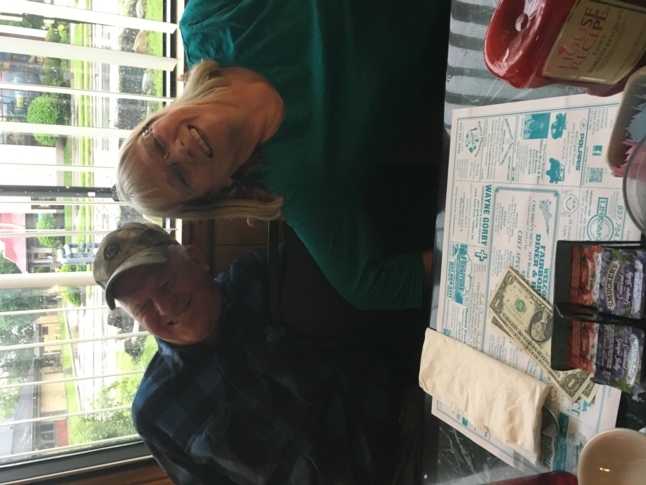 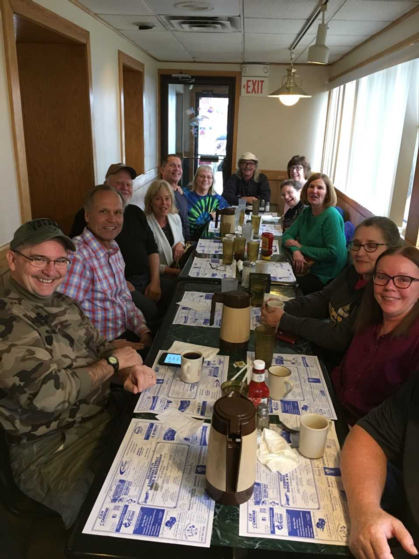 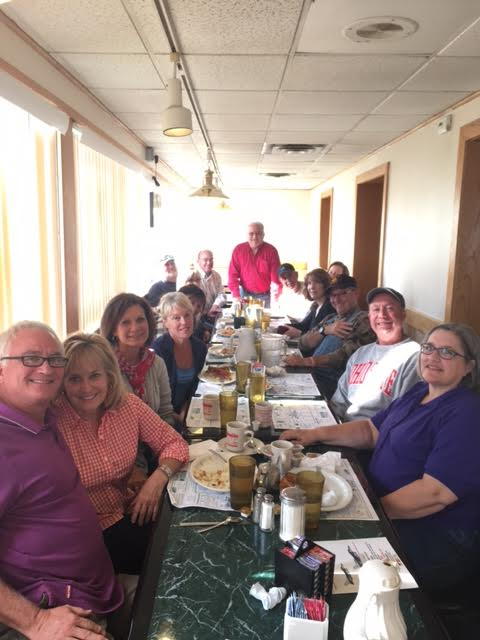 Good times at Baker 75 breakast - Fairborn Family Diner - October 2016! 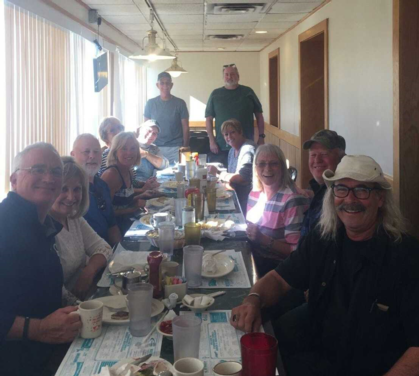 If you are curious as to why Bob is front and center of both photos and both ends of the table, well, please feel free to shoot him an email with your inquiries! 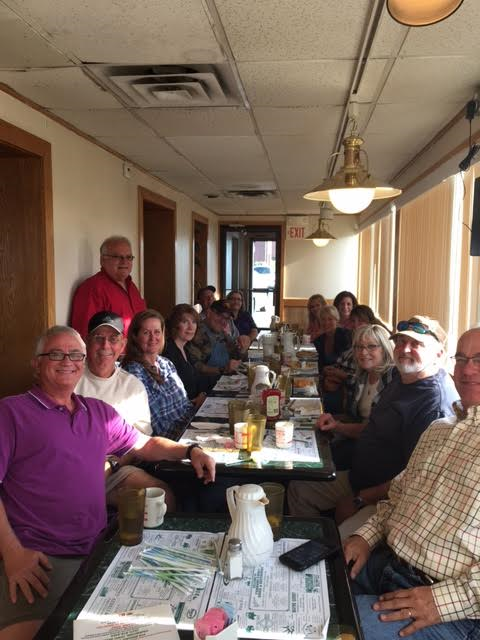 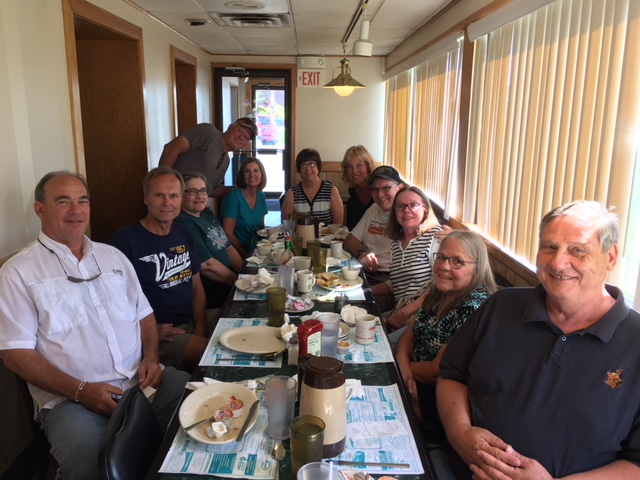 July breakfast at Youngs- good friends and good food! 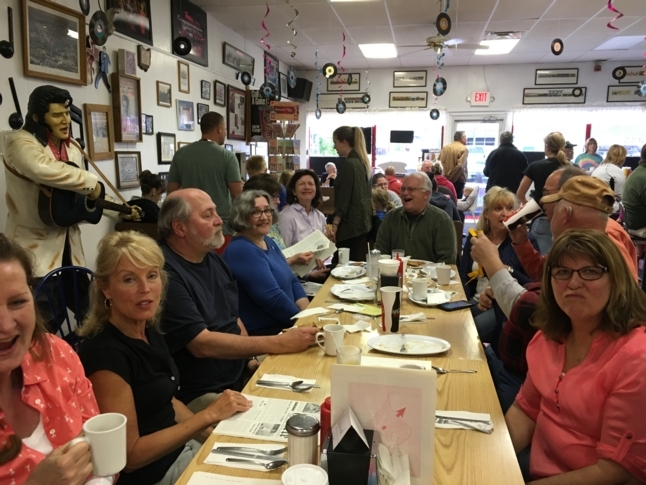 April's Breakfast at Foys Diner!